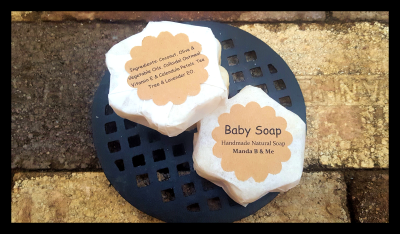 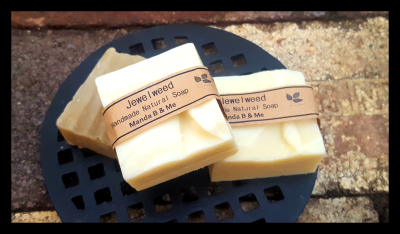 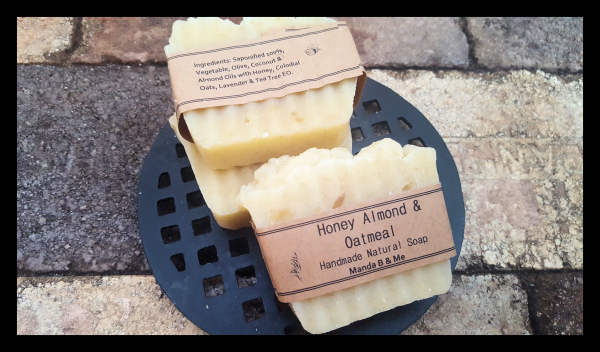 Homemade Handcut Soaps & more. 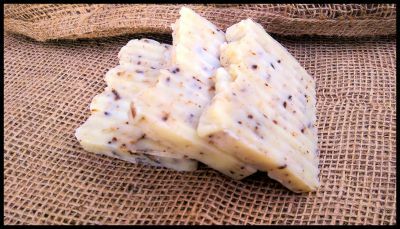 Our homemade hand cut soaps leaves your body feeling clean, soft & refreshed. 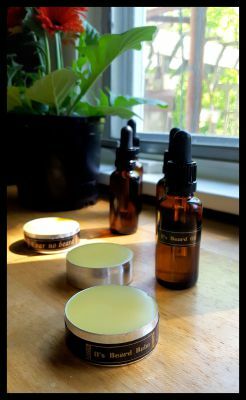 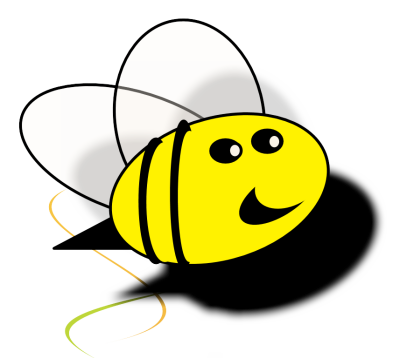 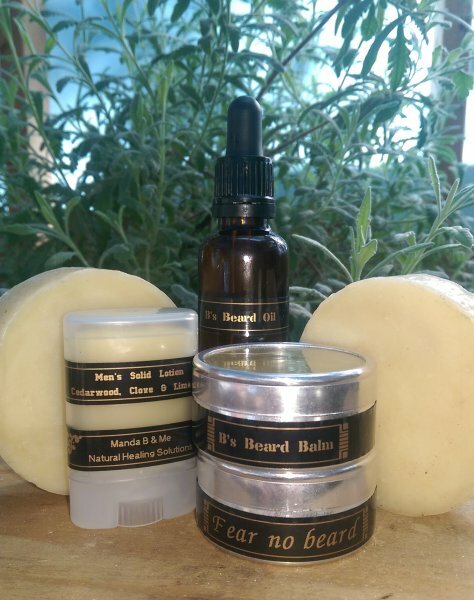 We like to keep things simple so we don't use any fragrance oils or any harsh chemicals. 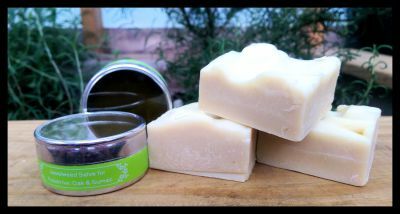 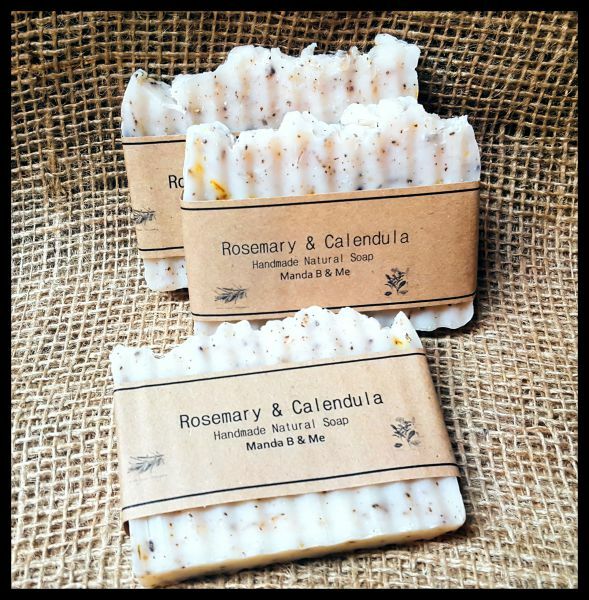 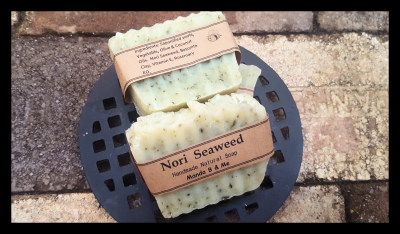 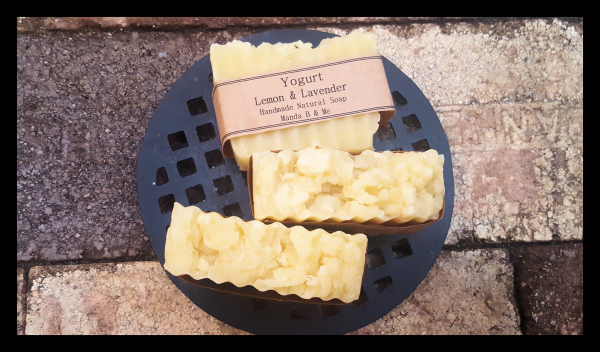 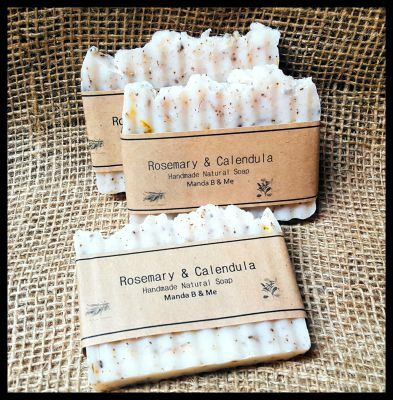 Our soaps are made with essential oils, locally grown herbs and herbs that we grow ourselves. 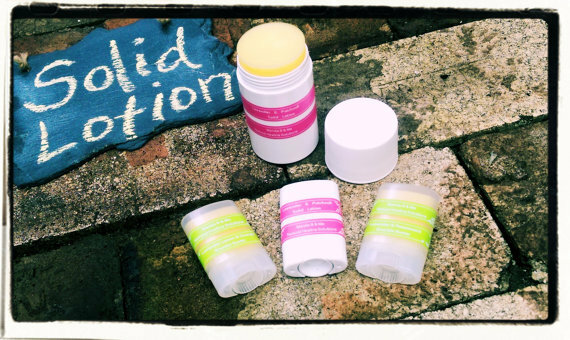 What is a Solid Lotion? 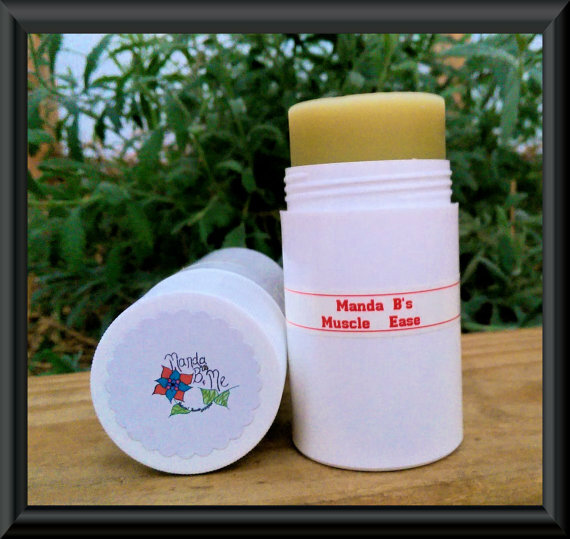 It is a lotion that is solid at room temperature. 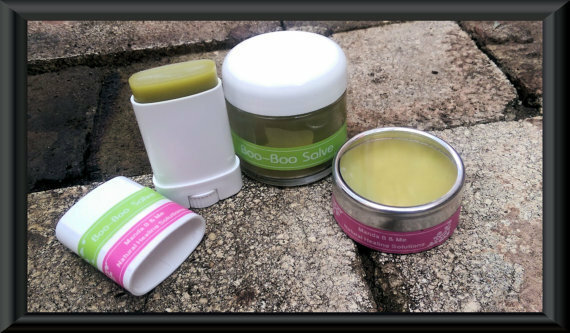 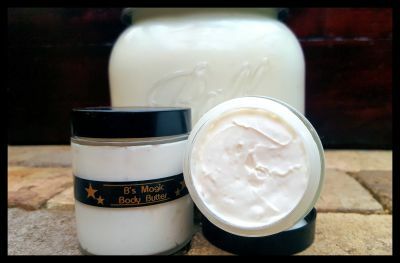 It's the ultimate all natural moisturizer for slightly dry to extremely dry skin. A great alternative to traditional lotions with the benefit of no synthetic chemicals. 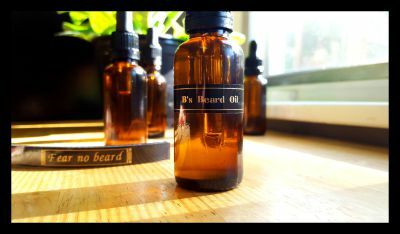 Fear No Beard. 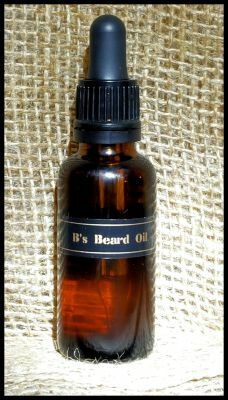 Whether it's short and tight or you are the Captin of a Viking fleet we have a product for you. 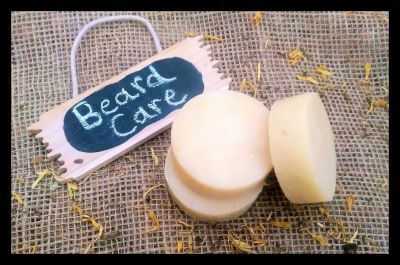 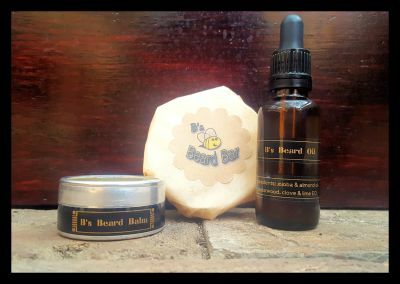 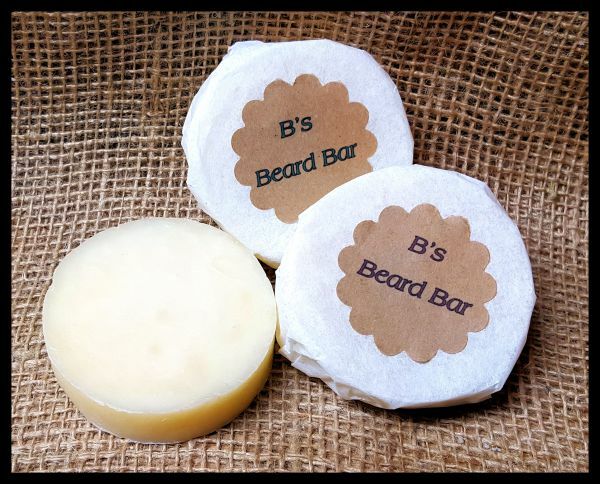 Caring for your beard or even the sensitive skin on your face can be a burden, but with our beard care products we make it a simple pleasure. 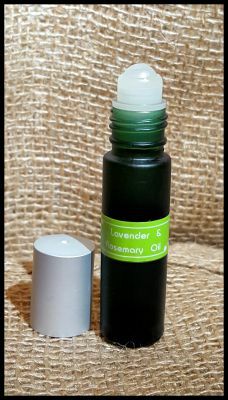 Our Aromatherapy line includes sprays and infused oils in many varities that will leave you feeling calm, relaxed, and refreshed. 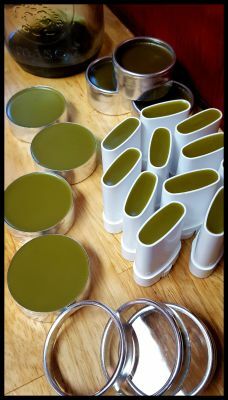 For our infusion process, we use herbs that we grow ourselves as well as locally grown herbs.